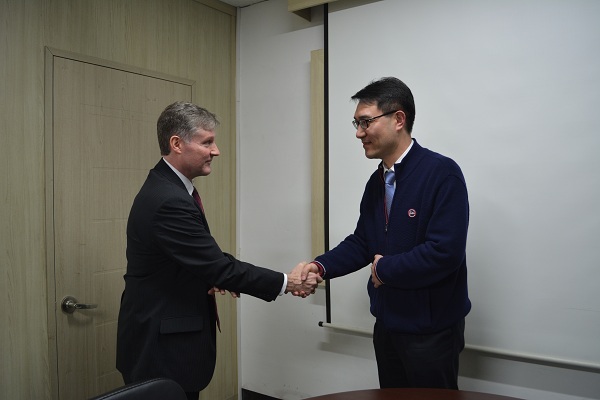 GaN Systems, a leading developer of gallium nitride power switching semiconductors, has announced the signing of a distribution deal with Seoul-based global group Websolus. Listed on the Korea New Exchange (KONEX), with 13 Branch Offices in Korea, China, & Thailand, Websolus specialises in three major business sectors: IT Consulting & Systems Integration for Power Grid, Water & Energy systems solutions for Global Infrastructure, and Procurement & Distribution for Electronic Components. GaN Systems is the first company to have brought a comprehensive range of gallium nitride power switches with current ratings from 8A to 220A to the global market. The distribution agreement with Websolus covers South Korea, China, and Thailand. Charles Bailley, Senior Director, Marketing and Sales, Asia adds: “Websolus has already proven to be a valued partner in Korea, and we are looking forward to expanding this partnership into China. Both GaN Systems and Websolus have strong penetration within Industrial and Enterprise markets, and together, we are also penetrating Automotive and Consumer markets in Korea and China”.